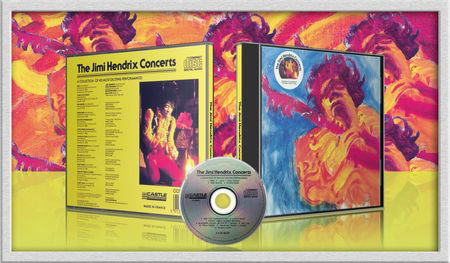 The Jimi Hendrix Concerts is a posthumous live album by Jimi Hendrix released in August 1982. The album contains eleven songs from six different concerts between 1968 and 1970. The album was re-released on CD in 1989.